The major problem with prostheses available in the market today is lack of comfort, especially with external prosthetic devices. It usually takes up to two years for a new patient to get used to the feel of their prosthetic device. Wearing external prostheses them for long hours continuously is often difficult and painful. Many patients also feel embarrassed by the look of the external prostheses. 3D printing has come a long way in improving prosthetics and making them more affordable, but for an amputee, having an artificial limb where there used to be a real one is still a major, emotional transition. Create Prosthetics, a Lake Placid, NY-based 3D printing specialist, designs and delivers customized prosthetics and prosthetic covers that allow patients to express their personalities with longer-lasting more functional solutions. 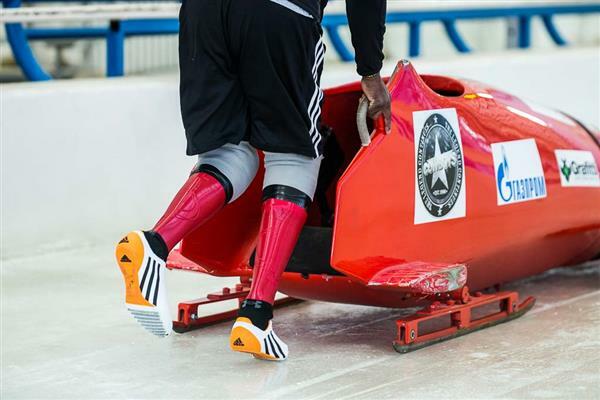 It has created a set of 3D printed prosthetic leg covers for Corie Mapp, a British Paralympic bobsledder. The protective devices have been emblazoned with the crest of Arsenal F.C., Mapp’s favorite soccer team. Flexi Fit prosthetics has many advantages compared to the conventional prosthetics. It starts with unique proprietary flexible filament material that stands up to daily wear and tear. The latest 3D printing technology is used to produce prosthetics to the exact specifications and personal design preferences. The end result, a form-fitting, flexible, lightweight and durable prosthetic customized to match the personality. 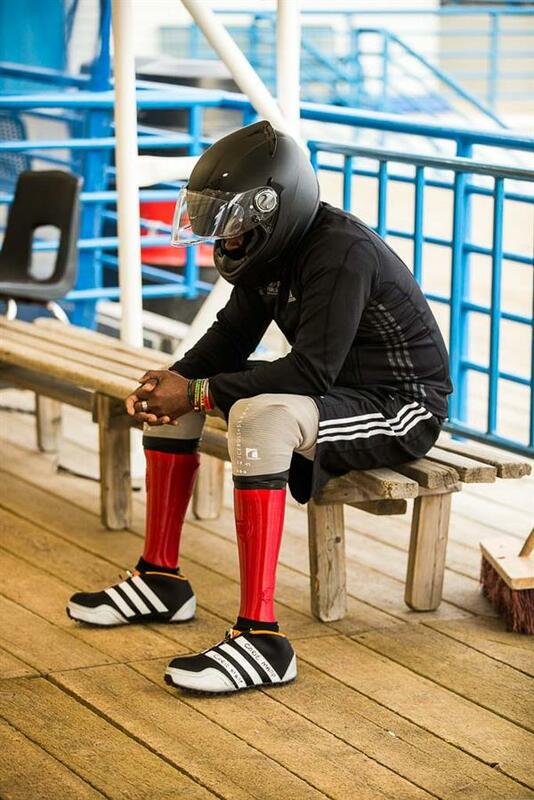 Determined to maintain his all-action lifestyle despite the loss of his legs, Barbados-born Mapp took up several sports, and has since become one of the world’s best Paralympic bobsledders. The Lance Corporal has even pioneered a new form of the sport, previously reserved for able-bodied bobsledders. For Mapp himself, the incredible journey following the loss of his legs was as inevitable as it is inspiring for others: “If we sit at home, pile loads of weight on and feel sorry for ourselves, things go downhill,” he said. “Sport helps me stay fit and competitive, and keep me mentally sharp,” as reported by 3ders. 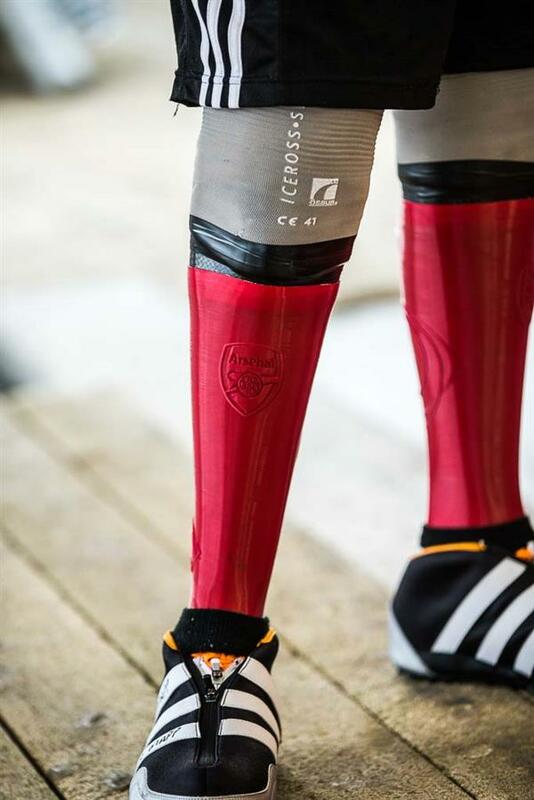 Create Prosthetics isn’t alone in the customized prosthetic cover market; companies such as Art4Leg and UNYQ have also been in the news for their personalized covers. What sets Create Prosthetics apart is their Flexy Fit Prosthetics material, designed to be more flexible, lightweight and durable than other covers. Covers made from the Flexy Fit material weigh less than a shoe and conform to the wearer’s natural shape.